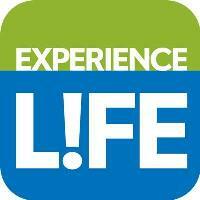 Jamie Martin has been promoted to editor in chief of Experience Life. She was previously manager of digital initiatives and a senior editor for the magazine. 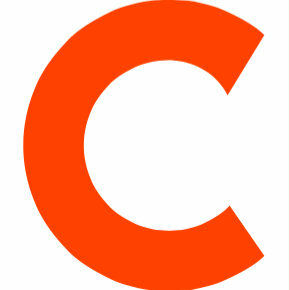 For in-depth coverage of health and fitness issues, follow Experience Life on Twitter.